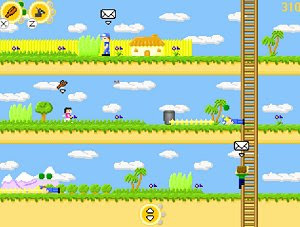 Control your marble around easy to intricate full 3D levels, up and down slippery slopes, mastering physics contraptions such as air vents, jumppads and vortexes. 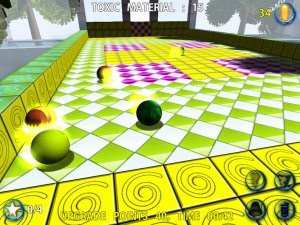 Marble Blowout is a casual game in the spirit of Marble Madness. 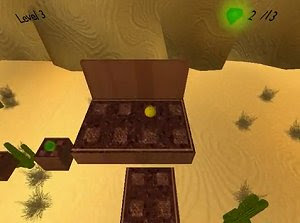 The player controls a marble through 50 levels in different scenarios (desert, forest, sky, etc. ), collecting crystals. 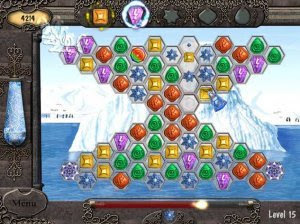 Matching Gems is a challenging new match 3 puzzle game with a fun medieval theme. 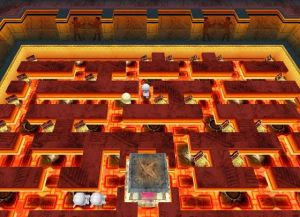 The game unfolds as a mysterious wizard studies his ancient runes. 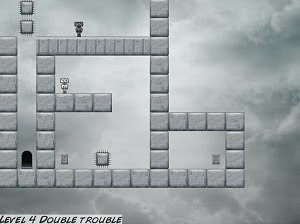 Me and My Shadow is a clever open source puzzle platformer from Luka Horvat that looks a lot like Sony’s Echochrome at first glance, but has a different gameplay twist. 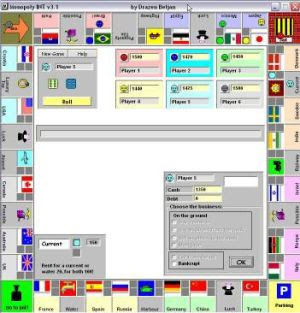 Monopoly INT is a freeware dice game designed for at least 1024x768 resolution. Assumption is that you know the classic Monopoly rules. 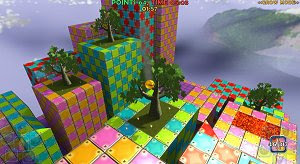 The aim is to collect lots of money and estates. 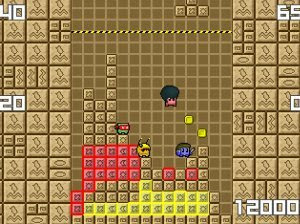 Mr. Blocko: Super Tournament Edition looks like Tetris at first glance, however instead of controlling the blocks, you control a little square guy who pushes them around. Egyptian priests hid uncounted treasures and the scepter of ancient god Anubis deep within The Pyramids. 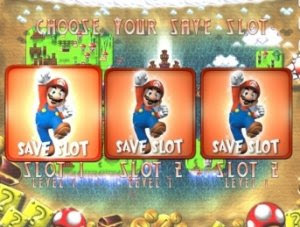 Your goal is to collect all the gold and win back the artifact for mankind!